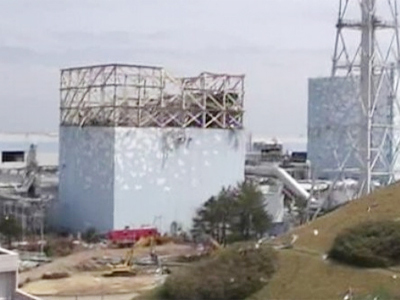 The resignation of the head of the owner of disabled Fukushima power plant is likely to be symbolic and will not result in the much-needed reform of Japan’s power industry, says the former spokesperson for the Citizen's Nuclear Information Center. The science-based NGO campaigns for nuclear-free world. 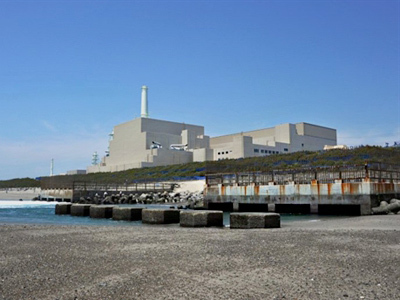 According to Philip White, Friday’s announcement that Masataka Shimizu will no longer head the Tokyo Electric Power Company is not an answer to any part of the ongoing crisis. 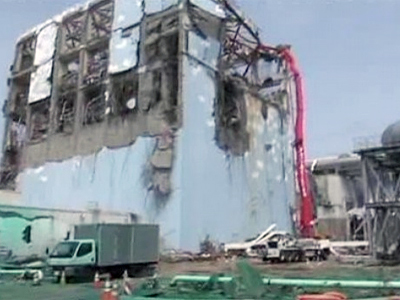 “In 2002, there was a big scandal and all three of the top executives of TEPCO resigned, but it made no difference. 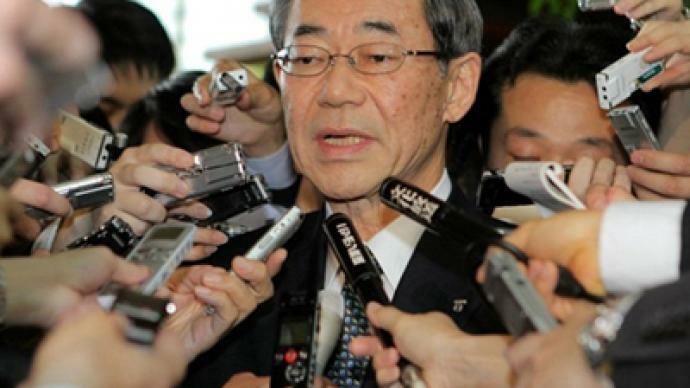 [Shimizu’s] resignation will not make a significant difference, it’s a symbolic thing. If anything, he is escaping responsibility rather than taking it,” the activist said. The anti-nuclear activist says he doubts that Japan’s government will undertake the necessary step to reform the industry, and the problems, which led to Fukushima disasters, will remain unresolved. “The most important thing is to separate off the power transmission and distribution section, which at this stage is acting as a roadblock for alternative renewable energy. They have the control of the grid. The grid is a natural monopoly. And unless that grid is somehow taken away from TEPCO, which is resisting access to other players, then there will be no progress on introducing renewable energy, getting energy efficiency et cetera” White said.